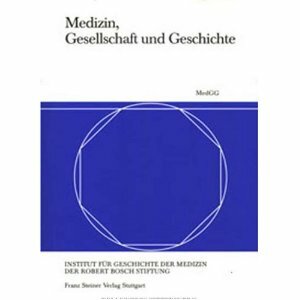 A new issue of the yearbook Medizin, Gesellschaft und Geschichte has been published. Two articles address the history of psychiatry from the patients’ perspective. Unfortunately the editor does not publish abstracts of the contributions.